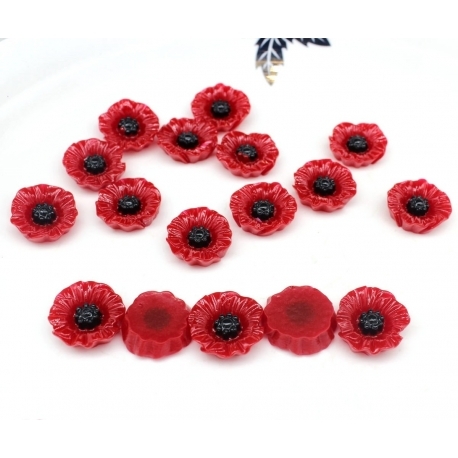 Pack of 6 little resin poppies, 18mm wide x 4mm thick. Great for remembrance-type cards and crafts. 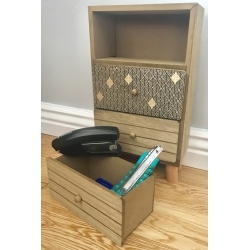 This set of contemporary wooden drawers is fab for your craft desk, work area or for any room in the home!Each set of drawers measures 36cm high x 20cm wide x 10.5cm deep. Internal drawer dimensions are 16.7 x 8 x 8cm. 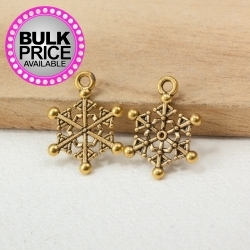 Steel cutting die set featuring 3 Russian doll shapes and a flower. 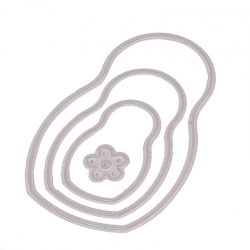 6.5cm, 4.8cm and 3.2cm tall.Standard thin dies, suitable for most personal die-cutting machines. 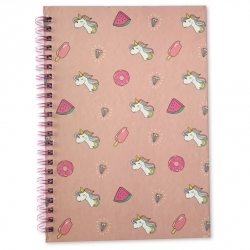 This Magical A5 hardback wired notebook contains lined A5 white paper and features a hard-backed cover with an on-trend unicorn illustrated design.Complete with a metal-wired spine.